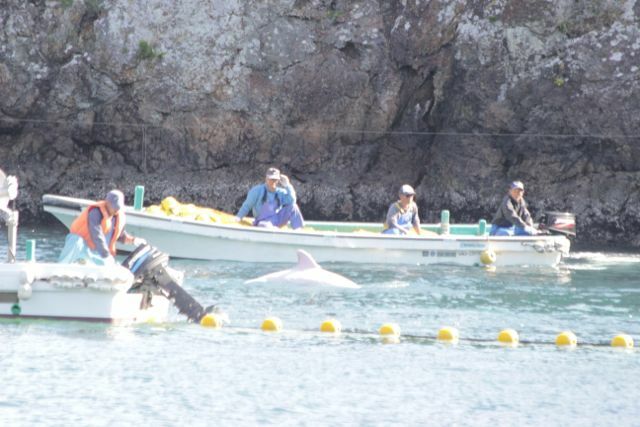 In less than 12 months, three white dolphins have been captured in Taiji, Japan. 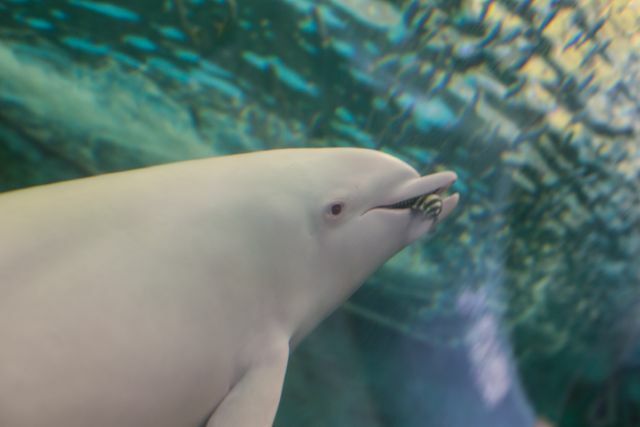 Angel, a pure albino bottlenose dolphin with pink eyes, was netted during the last dolphin drive season and has been held at The Taiji Whale Museum ever since. Two Risso’s dolphins (one piebald, and the other completely white) were captured this season in consecutive drives. One has black eyes, indicating a mutation or defect and not true albinism. The second is believed to have pink eyes and is another albino. All three dolphins are currently the only white dolphins held in captivity anywhere in the world. Prior to this, only one albino dolphin was ever held for captive display — Carolina Snowball. 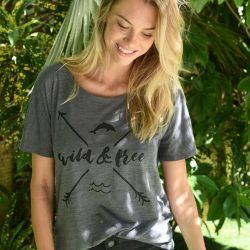 She was eventually captured for the Miami Seaquarium in 1962, after she evaded the nets sixteen times over a period of nine months. Caroline Snowball was known for her ebony-colored teeth, and survived just 3 1/2 years in captivity. After her death, she was stuffed and put on display. But what is albinism in the first place? “Albinism is caused by an absence or deficiency of the enzyme tyrosinase,” the vet explained. An individual with this enzyme defect is defined a true or full albino, while an individual with a reduced amount of melanin (but not completely absent) is said to be part albino or leucistic. There are also different forms and levels of leucism; animals can be fully leucistic or partially leucistic. Angel and Yuki with their pink eyes, are full or true albino. Shiro however can produce melanin because his eyes are reportedly black. “They look like alterated subjects if it’s true the eyes are black,” Giovagnoli said. Albino dolphins in the wild are exceedingly rare. “There are not many albino animals among cetaceans,” the vet explained, “and they are not all concentrated in one area.” Furthermore, Giovagnoli added, “the species in question are certainly not known to be involved in many cases of albinism.” That three white dolphins have been captured in the same area and in such close succession, is of grave concern. This in itself is already a rare phenomenon, but when you tie the capture of many “genetically altered” subjects together we must consider other events. One of the probable causes of these genetically altered subjects must be researched in the Fukushima nuclear disaster. — Luca Giovagnoli, DVM. Barn swallow populations (Hirundo rustica) that originated in the Ukrainian Chernobyl zone after the catastrophe have significantly more (up to 15%) albino mutations. Mutation rates seen in Chernobyl populations have significantly higher numbers of morphological defects as compared to control populations in Ukraine, Italy, Spain, and Denmark. The Diary also notes albino variations in animals across Japan since the nuclear disaster, including “a white-feathered sparrow in Chiba, two albino swallows — one found in Gunma, 227 km from Fukushima and the other in Nagasaki, and a white wild boar found in Saga prefecture. “All around Japan, waters still have really high levels of radiation,” explains Giovagnoli, “species like Grampus griseus (Risso’s dolphins) or pilot whales, can have a dramatic genetic change. Their genetic code can be easily altered, causing a lot of problems.” This is further compounded the vet explained, with the presence of heavy metals. In the 1978 study: “Accelerated Rate of Albinism in Channel Catfish Exposed to Metals“, by Albert Geneby Westerman and Wesley J. Birge, heavy metals were shown to increase the incidence of albinism during 5 years of experiments with channel catfish (Ictalurus punctatus). This metal-induced albinism resulted from exposure of both adult fish and eggs to arsenic, cadmium, mercury, copper, selenium and zinc. 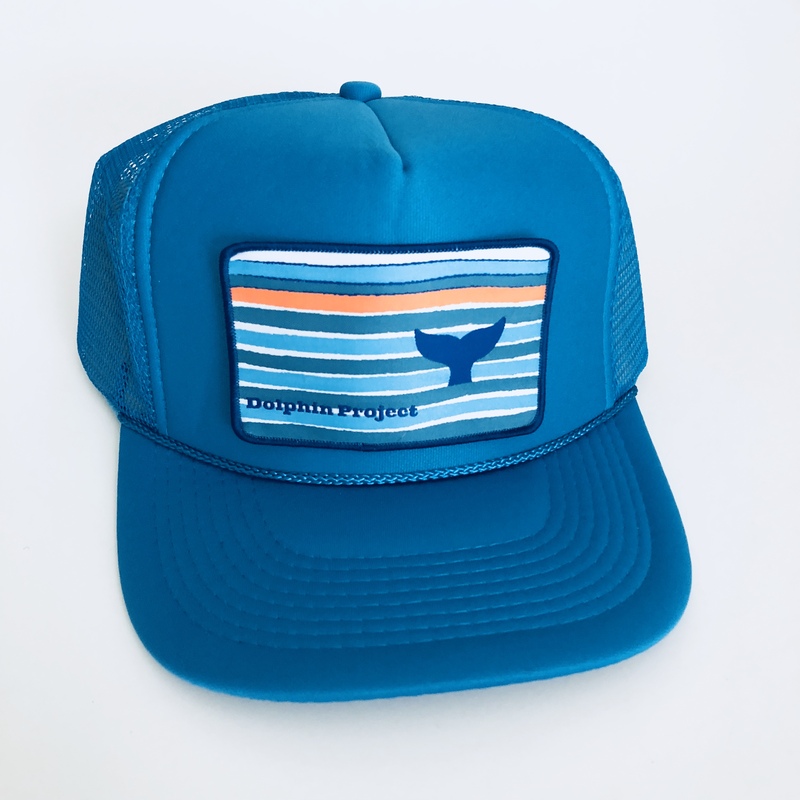 According to NOAA Fisheries, since 1962, “20 species of whales, dolphins, and porpoises have been observed with occurrences of anomalously white individuals. However, throughout the world, there have only been 14 recorded sightings of albino bottlenose dolphins since the first.” With three albino/leucistic animals captured in such close succession in Taiji, the scientific world should be demanding further research. Albinism in animals can cause all types of health issues for the animals — “diabetes, obesity, impaired growth, susceptibility to tumors and embryonic lethality,” Giovagnoli warned. 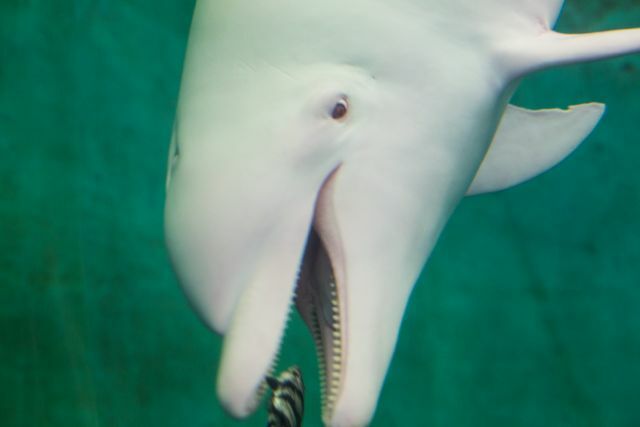 Carolina Snowball’s necropsy report revealed that the white dolphin had suffered with multiple problems — a large stomach tumor, cirrhosis of the liver and emphysema. Several of her organs also contained cysts and she was full of parasites.